We believe the bible to be the only infallible, authoritative Word of God. We believe in the resurrection of both the saved and the lost; they that are saved unto the resurrection of life and they are that lost unto the resurrection of damnation. “Master Of Deception” — Prophetic scriptures warn us that deception will be used extensively against Christian standards in this period of time we are now living. 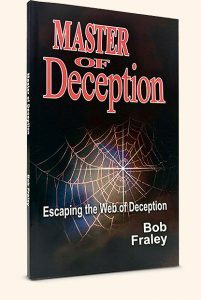 This book shares both the scriptural and historical information the Lord used to guide Bob and Barb Fraley for the saving of their family during these deceptive times. 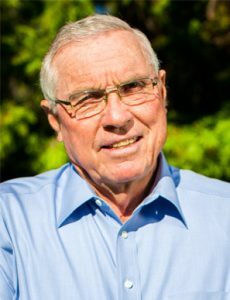 Tommy Barnett, Pastor of one of the largest churches in America and founder of the Dream Centers. Dr. David Mains, Director of Chapel of the Air for 20 years and Author of over 20 Christian books. What if Jesus Attended your Church?